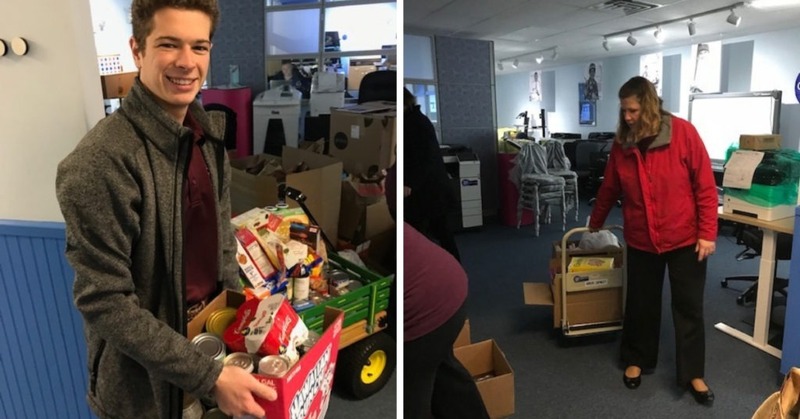 In preparation for York Giving, many businesses and organizations held their own internal “mini drives” to support the event. 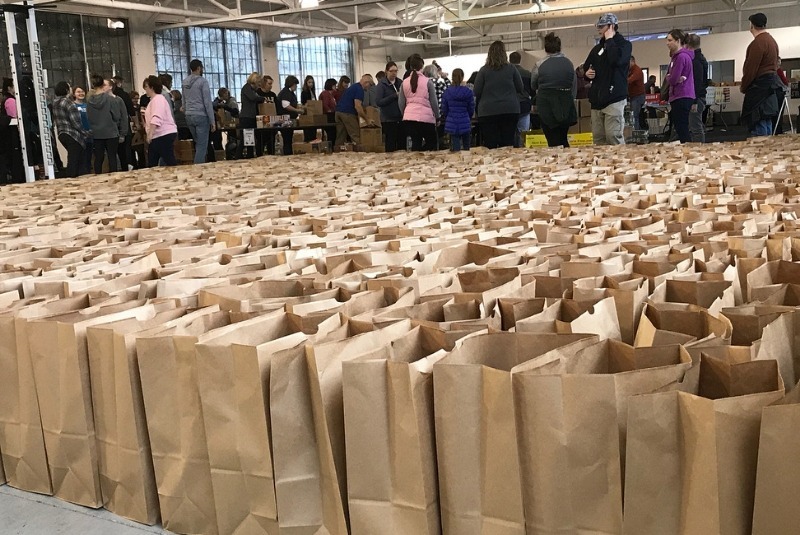 Glatfelter Insurance Group decided to stick with stuffing, an item we needed badly to fill all of the need. They came through in a big way, gathering 436 boxes of stuffing from their associates at the company. 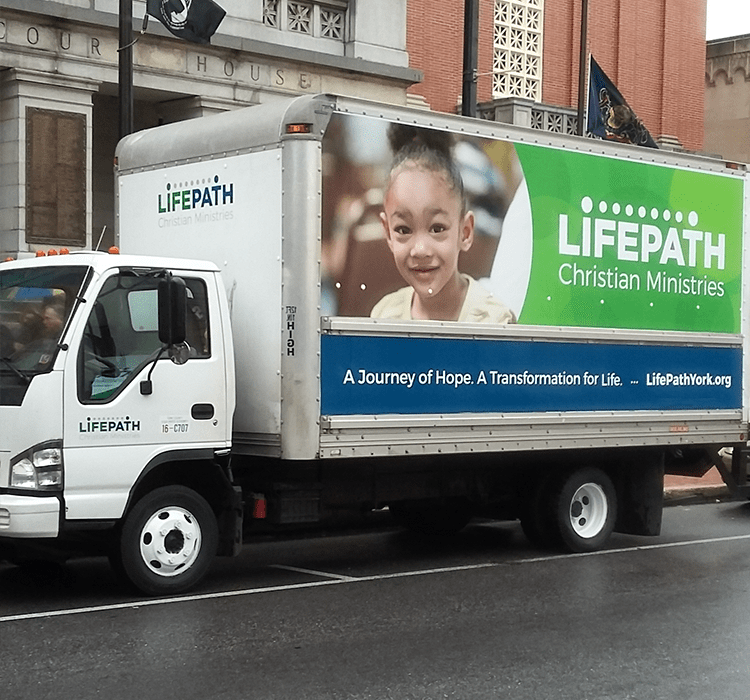 Thank you Glatfelter, for making a difference for your struggling neighbors in York County! 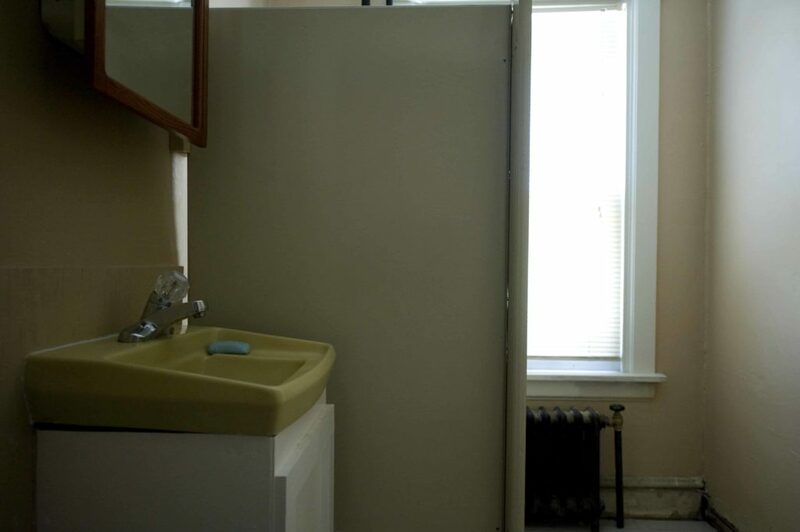 With over 3,000 showers provided every month, York County’s only free, public shower facility was in desperate need of remodeling. With help from Centurion Construction, they’re on their way to funding the project, but they still need help. 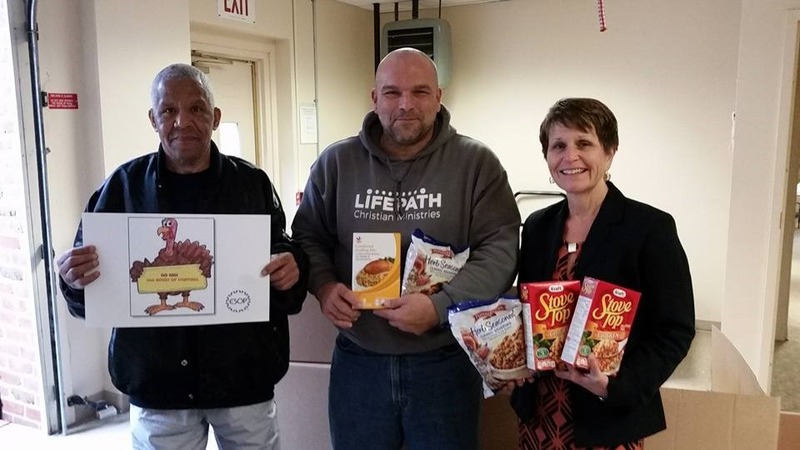 Each year, LifePath, the York County Food Bank and the Catholic Harvest Food Pantry distributes about 2,000 Thanksgiving meal boxes to families across York County. 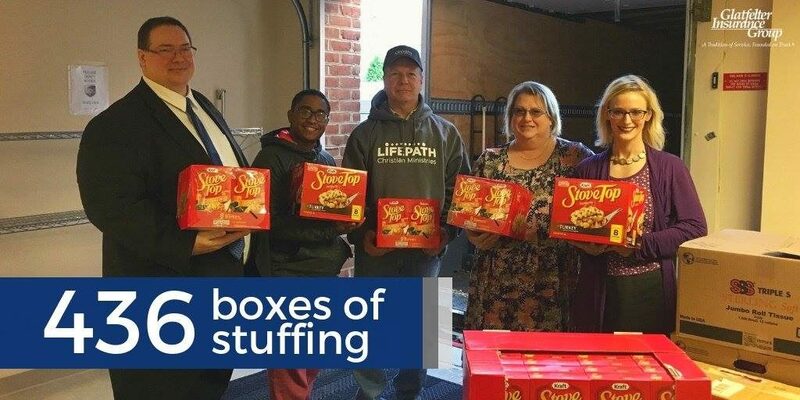 Last year, employees at Glatfelter Insurance Group rallied together to donate more than 400 boxes of stuffing to the cause. “It’s a very easy way to give back,” a company VP says.